A solicitor who worked on a £1.8 billion real estate deal has joined the commercial property team of a south west law firm. 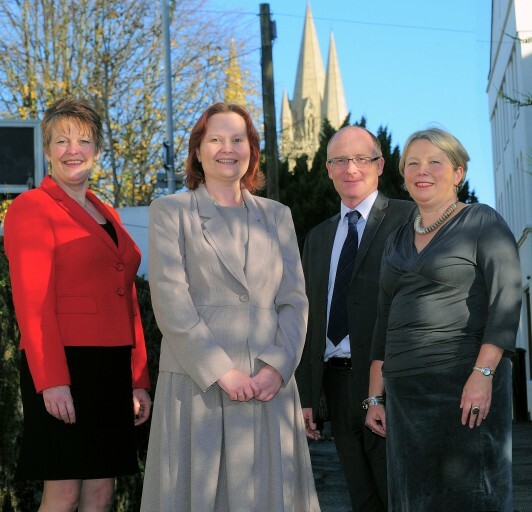 Helen Willett has relocated from London to Cornwall to join Coodes Solicitors from international law firm, SJ Berwin. The move comes just weeks after Coodes beat national competition to be awarded the Excellence in Conveyancing Award at the Law Society’s Excellence Awards 2012 in London. Alistair Whyte, head of Coodes’ property department, said: “We’re very pleased to welcome Helen to the team. “It’s an exciting time for the commercial property team. We’ve got a strong and growing team in place and Helen’s appointment will further add to this. Based in Coodes’ Penzance office Helen will also cover the firm’s other six locations: St Austell, Truro, Liskeard, Launceston, Newquay and Holsworthy. She also advised British Land on the property aspects of one of the largest UK securitisations, which involved 35 supermarkets.